Housing - The organizing committee is recommending a couple of hotels (Homewood Suites $99/night or the Hampton Inn $84/night) for the Davis Celebration. They are north of town at Braker Lane and MOPAC (Loop 1) and close to the reception. You can get more info on Homewood Suites from their website at: http://homewoodsuites.hilton.com , then enter Austin, TX (no dates needed from that screen), and select the hotel at Austin-Arboretum/NW, 3908 W. Braker Lane, Austin, TX 78759. The rooms in both are nice and the Homewood Suites has a nice continental breakfast as well as a spacious lobby for informal chats. 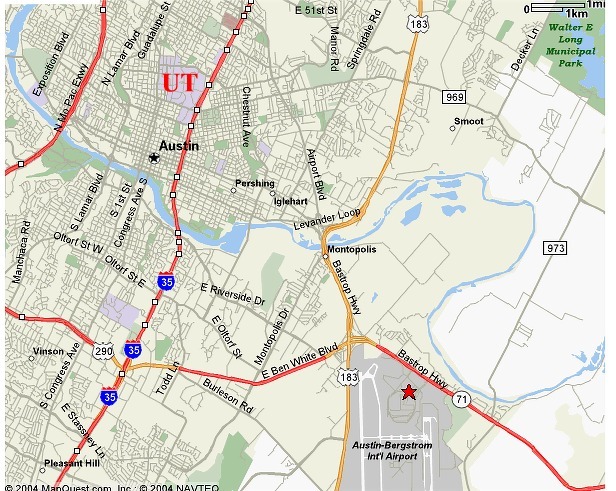 There are also many other fine hotels in downtown Austin and around the UT campus, as well as many Bed & Breakfast options within walking distance of the UT campus. The following links provide a guide to your housing options. Please contact the local committee if you need help or have questions concerning accommodations.